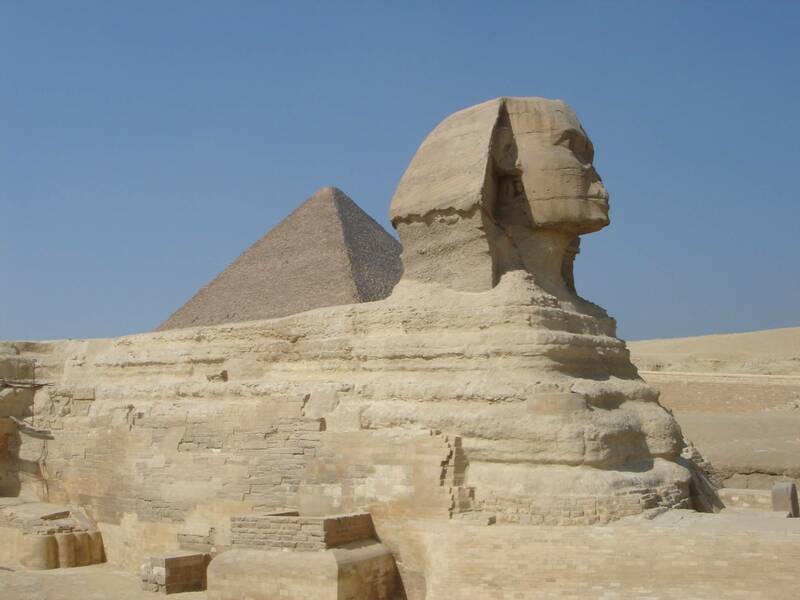 This tour is a comprehensive tour that covers a visit to the pyramids of Giza with its huge architectural building. 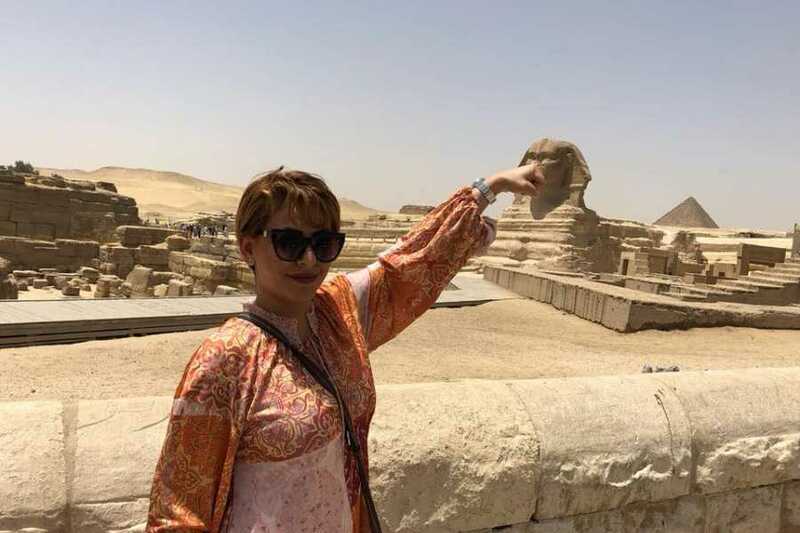 The visit is to the three Pyramids of Cheops, Chefren and Mykerionis as well as the Sphinx. 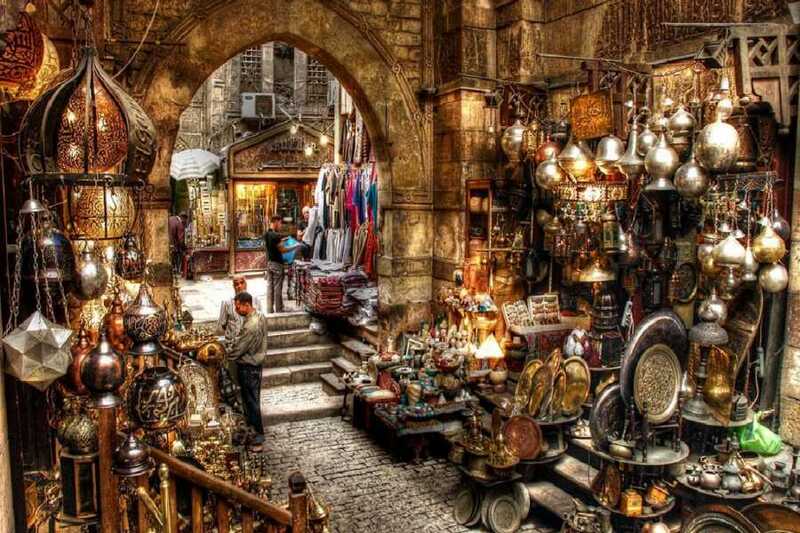 The tour covers as well the Islamic part of the capital to include the citadel of Salah El Din and Mohamed Ali mosque then move to the Khan El Khalili Bazzar with its glittering merchandize and trinkets you will have time to stroll through the allies to experience Old Cairo. 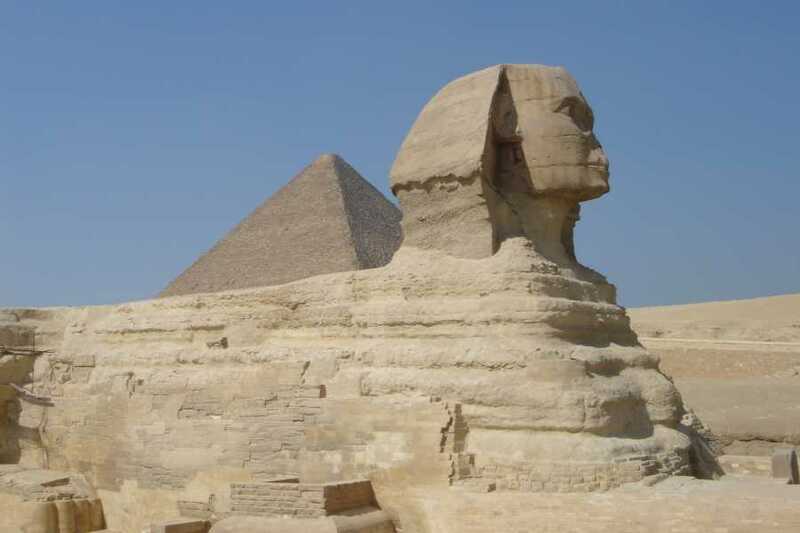 Pick up from your hotel in Cairo a- Start your full day visiting the Pyramids of Giza one of the seven wonders of the world - the majestic pyramids of Cheops, Khafre and Mikeren and the mysterious Sphinx, Then visit the Citadel of Salah El Din The Citadel of the Mountain (Qal‘at al-Jabal) in Cairo is one of the major works of military architecture of the middle ages. 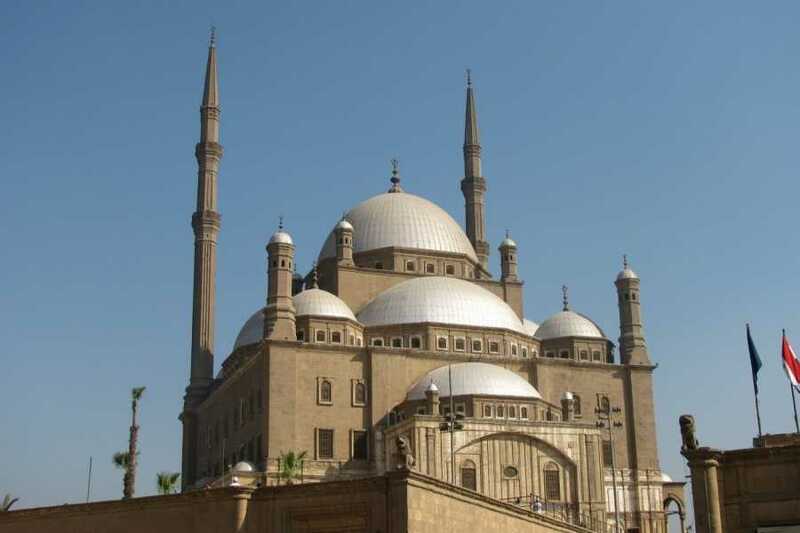 Situated on a spur that was artificially cut out of the Muqattam Hills, the Citadel dominates the city of Cairo and turns its back to the rocky hills and the desert behind. 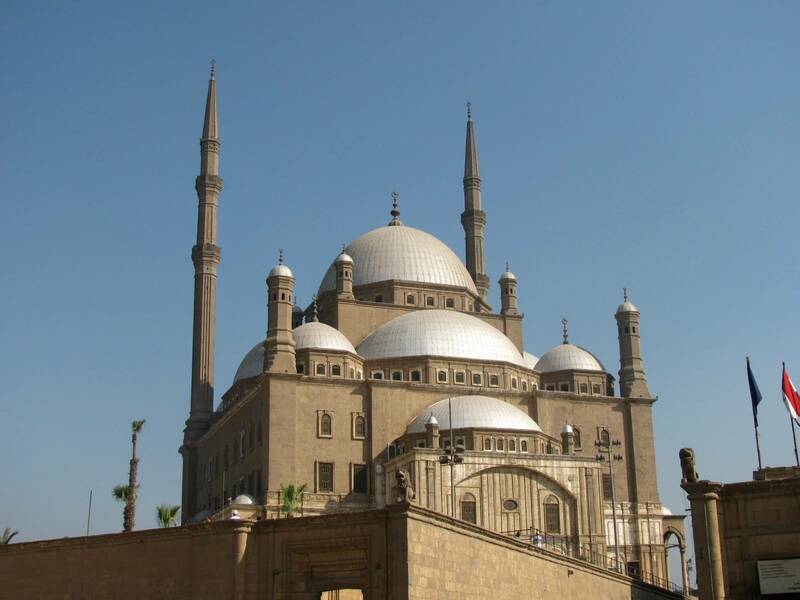 Founded by Salah al-Din al-Ayyubi (Saladin) in 1176 AD, the Citadel was a sign of the coming of a new regime whose roots were foreign and tastes were military. For almost seven centuries (1206-1874 AD), it was the seat of government for the Ayyubids (1171-1250 AD), Mamluks (1250-1516 AD), Ottomans (1516-1798 AD), and the Muhammad ‘Ali Family (1798-1952 AD), as well as a real and symbolic barrier between the rulers and the ruled. During this long period, it was the stage upon which the history of Egypt was played out.Khan el Khalili market is still one of the more colourful and fun places to spend an evening and stock up on gifts for the family back home.The market spills out from the west of Midan El Hussien, the square that stretches between the two great mosques of Saiyidna Hussein and Al-Azhar. 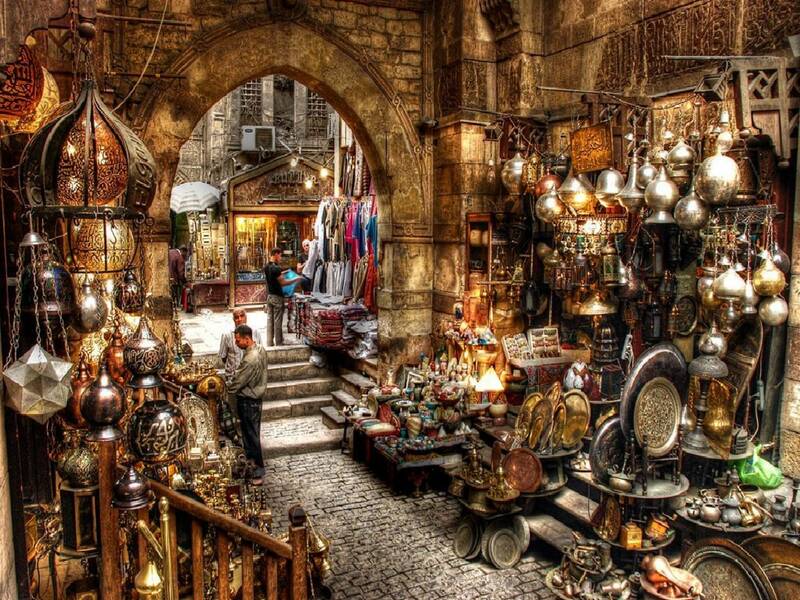 Generally speaking, certain products are restricted to specific areas or streets meaning that the bazaar is actually a collection of highly focused mini bazaars selling perfumes, or spices, or gold, or copper, or textiles. At the end of the day drive back to your location in Cairo.